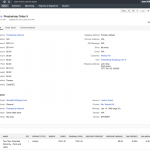 Prestashop is an open-source, world-class e-commerce software. 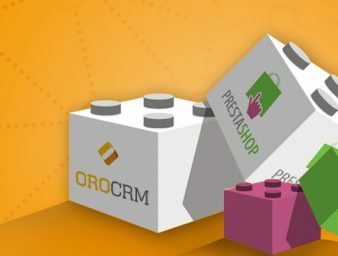 The Prestashop Connector allows merchants to get a 360° view of every customer in order to improve customer satisfaction and loyalty. 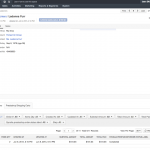 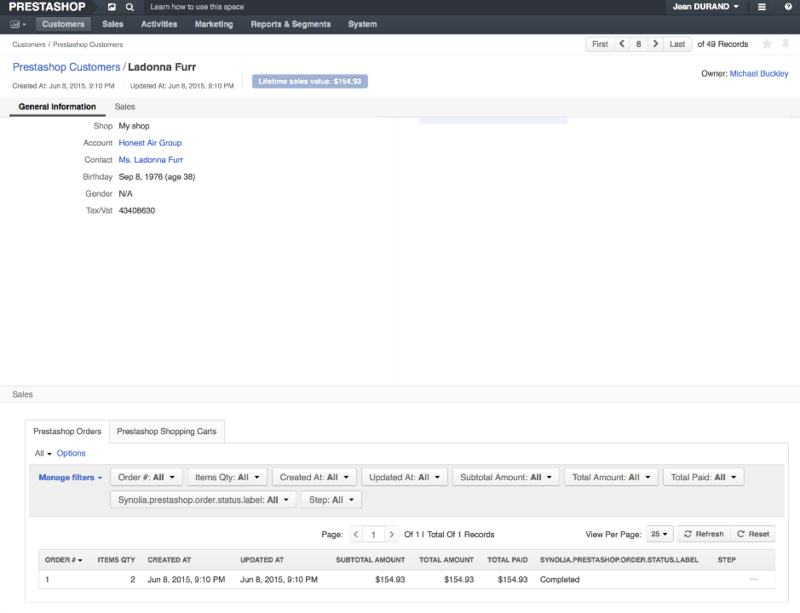 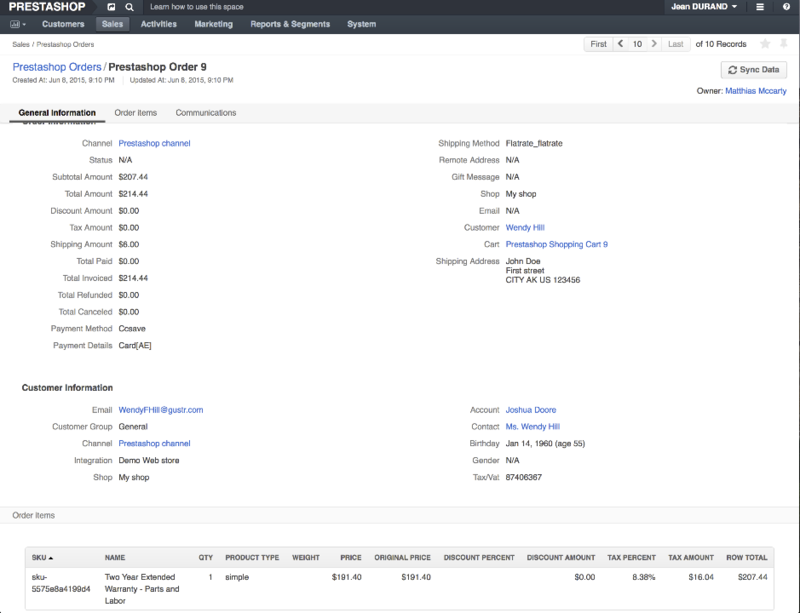 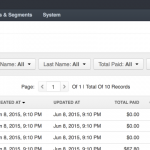 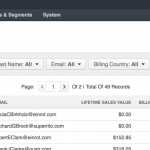 Customers accounts, orders, shopping carts – get all your e-commerce data into your favorite CRM application. 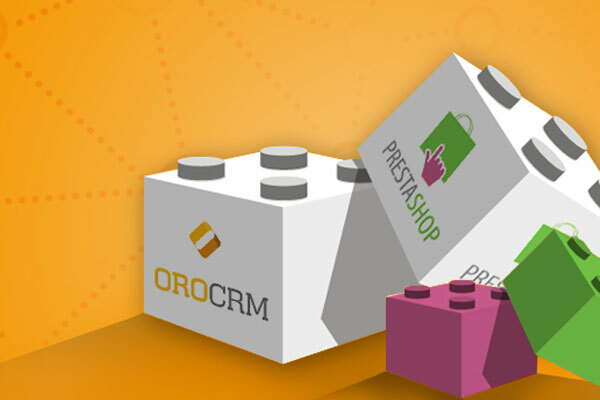 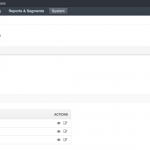 This module requires Prestashop 1.5 or later, OroCRM CE 1.6.1 or later, or OroCRM EE 1.8.1 or later.